Dragados and Flatiron are working together on this $498 million project to restore the Calaveras Reservoir to its historic capacity, which provides approximately half of the Hetch Hetchy Regional Water System&#39;s local Bay Area water storage. This storage is crucial to providing adequate water supply in times of drought. The new dam will have a structural height of 220 ft., a crest length of 1,210 ft., and a width of 80 ft. at the crest and 1,180 ft. at the base. 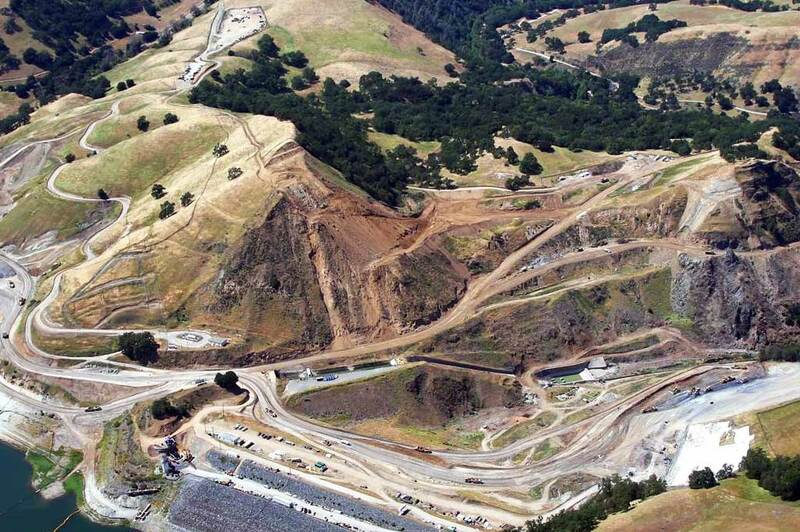 7 million cubic yards of excavation is required to construct the new dam. Dragados with the support of SENER led this $1.5 billion P3/Design-Build contract to design, build, finance, operate, and maintain 27.6 miles of 220 mph HSR, which included a 5.2-mile, twin-bored tunnel through the Pyrenees mountains. 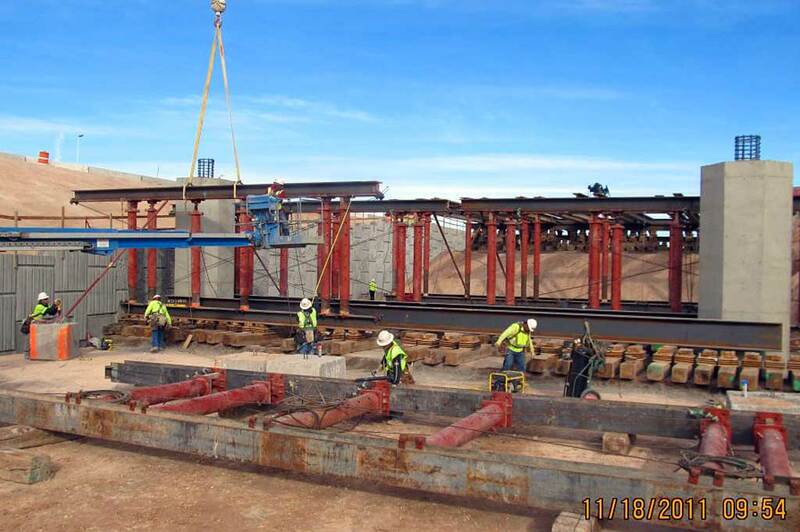 Complex HSR-specific design requirements involved a demand study, feasibility study, preliminary design, detailed project design, tunnel safety study, construction supervision, project management, verification & validation, testing and commissioning management, and an operation and maintenance study. This $1.2 billion design-build-finance-operate-maintain (DBFOM) highway project was completed on time and within budget in March 2014. 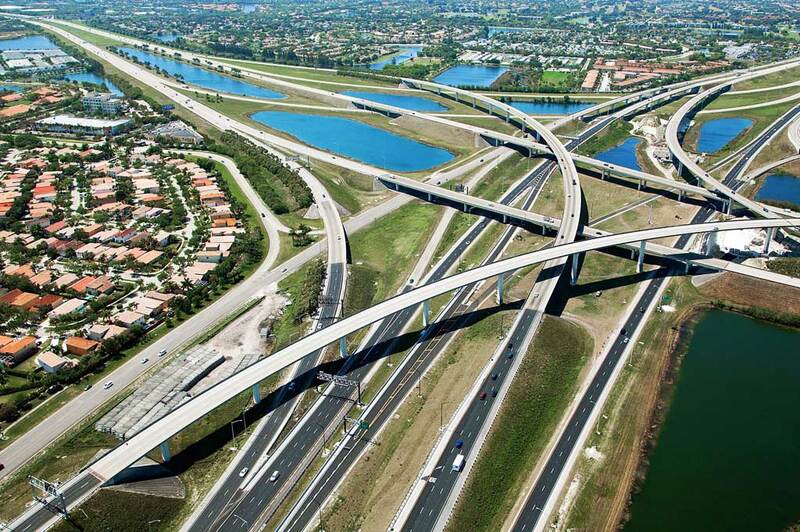 This was the first P3 in the State of Florida and the largest project in the history of the Florida Department of Transportation (FDOT). The project included three new 10.5-mile-long reversible toll lanes in the median of a six-lane interstate highway and improved traffic in the Fort Lauderdale area. 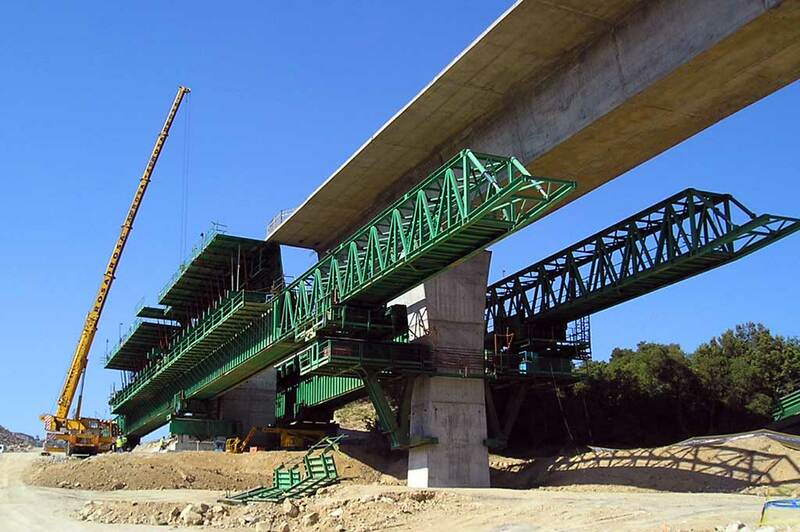 Dragados led this $929 million design and construction project consisting of 17.5 miles of 217 mph HSR that included twin tunnels through the Sierra de Guadarrama Mountains. Complex HSR-specific design requirements involved not exceeding stringent maximum grade and curve parameters to ensure operational safety along the HSR line. Flatiron was managing partner of this design-build joint venture as part of the larger public-private partnership. Flatiron coordinated with and managed AECOM during the design development and final design, led the construction, and coordinated with subcontractors on this $379 million project, which included 13 miles of highway construction, 23 highway bridge structures, six interchanges, and extensive paving. 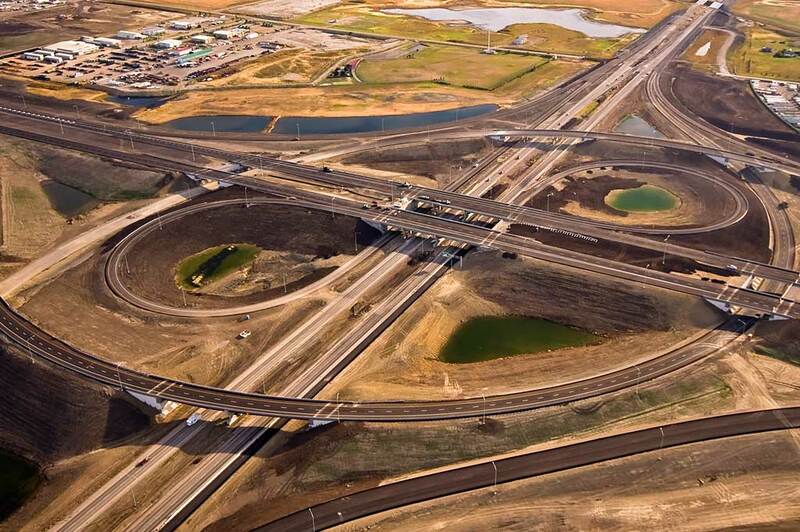 South Mountain Mobility Group Partner Flatiron led the team that designed and constructed the $883 million northwest portion of a new ring road around the city of Edmonton, Alberta. 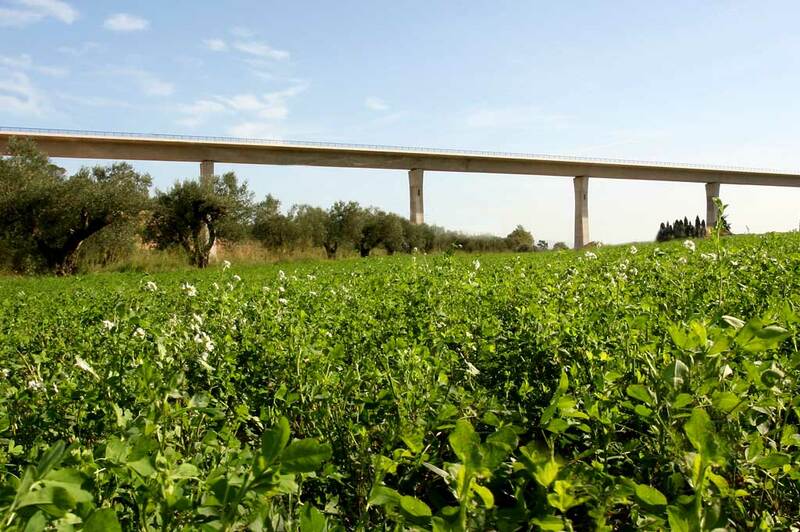 The new 13-mile road has nine interchanges, four flyovers, and two crossings over railways. Some crossings have multiple structures, with the total number of bridges at 29. The Waterford Bridge crosses the River Suir near the bend in the river at Granny. 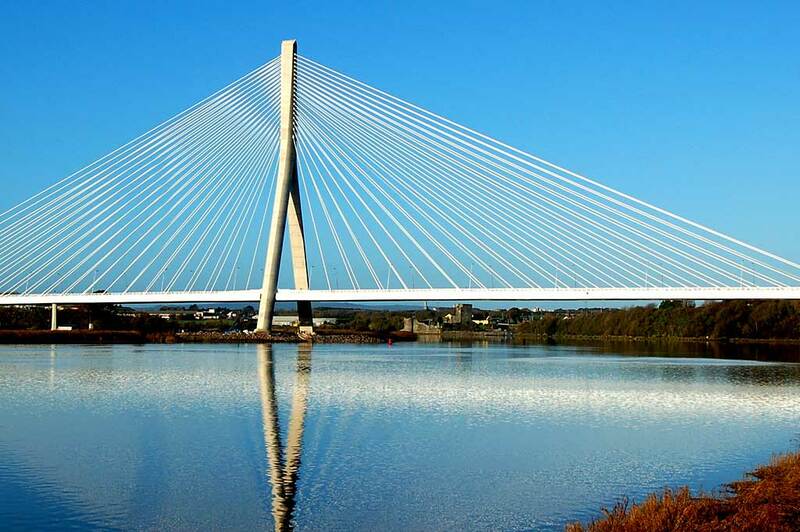 The bridge, a landmark structure for Waterford City and surrounding areas, features the longest bridge span in Ireland. This cable- stayed bridge has a single main concrete pylon 115 m high on the right, southern, bank of the river, a total length of 465 m, and a 230 m main span over the river. Preparing, implementing, and monitoring SWPPP requirements per California regulatory agencies’ standards; and Performing planned mitigation restorations for habitats affected by construction. 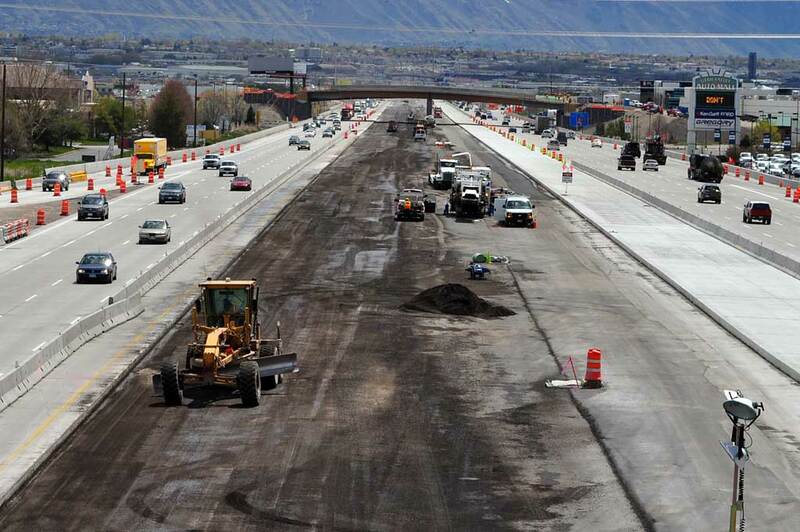 Jacobs performed design work for the $1.1 billion project in Utah County, Utah consisting of 9 miles of improvements with five new interchanges. The project was completed ahead of schedule, and was recognized as the fastest design-build highway project of its size (over $1 billion). 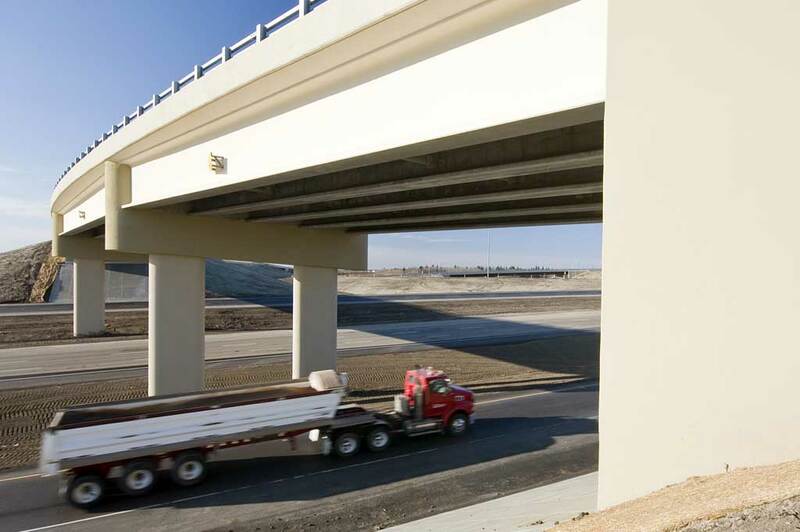 Jacobs performed design work for the $265 million I-15 South project in Clark County, Nevada consisting of 5 interchanges, 26 bridges including two new structures at Sunset Road and Warm Springs Road. 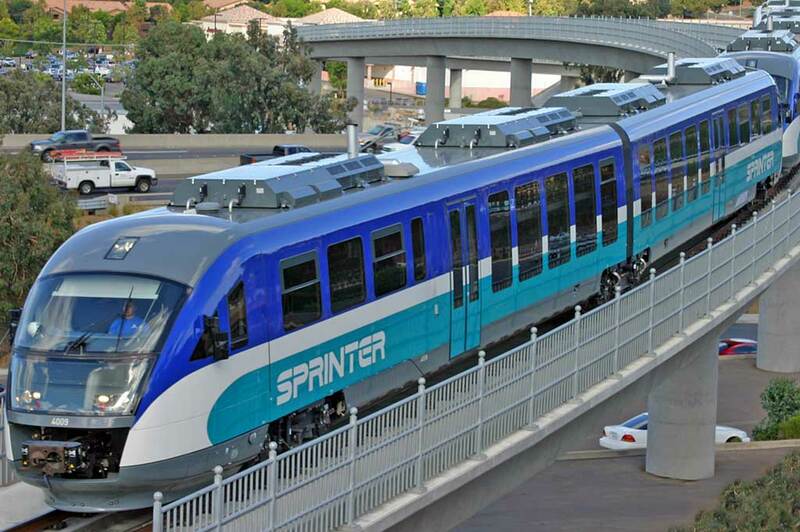 Theproject earned the 2012 APWA Nevada Project of the year and the 2010 Hermes Creative Award (Gold). 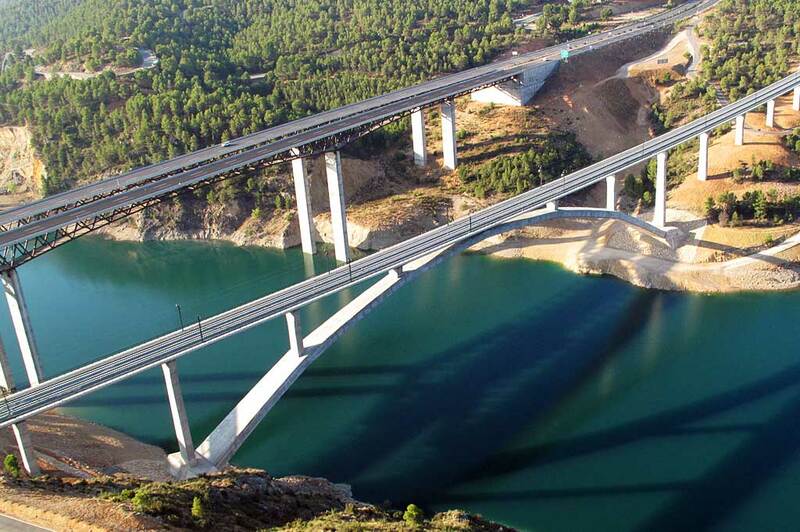 Sener performed as a consultant for project drafting and platform work on the Minganilla-Villargordo and Embalse de Contreras-Villargordo HSR sections in Spain.